Set on a superb beach, this hotel's secluded setting makes for a laid back, peaceful atmosphere. The Kenyan coast was once ruled by the rich Sultans of Zanzibar, which is reflected in the Arabic architecture. 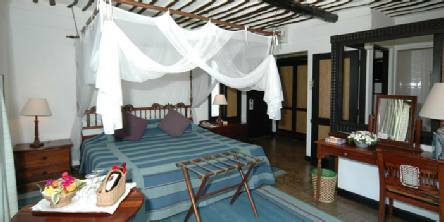 The resort is set among 22 acres of swaying coconut palm groves and magnificent old baobabs, overlooking the powder white sands of Diani Beach and the Tiwi estuary. Situated on the south coast of Mombasa. 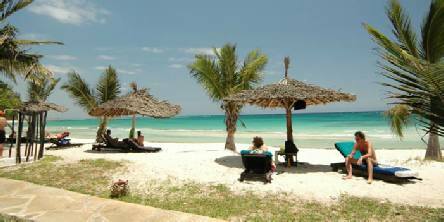 Approximately 1 hour 45 minutes drive from Mombasa airport plus a short ferry transfer. Approximately a 20-minute drive from Ukunda airstrip. 100 air-conditioned rooms (25 are Ocean Front rooms) all with bath, ceiling fan, safe, mini bar, hairdryer, tea/coffee making facilities and patio or balcony. Leisure facilities include an outdoor pool, three plunge pools, kids' playground, kids' club (aged 2-12), tennis, volleyball, croquet, a beauty salon and a gift boutique. 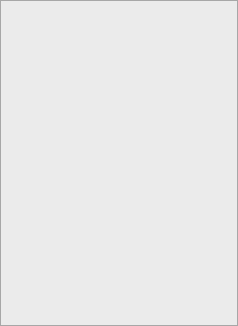 Golf is available nearby. Water sports include diving, deep-sea fishing, glass-bottom boat trips, catamaran sailing, windsurfing, snorkelling, kayaking and pedaloes. Conference facilities are available in indoor and outdoor locations. Various charges payable locally. Three restaurants and three bars, one with regular evening entertainment. Breakfast and dinner included. 2019 package holidays to the Indian Ocean Beach Resort, Mombasa Prices are per person based on two sharing, including flights, transfers and accommodation, and are subject to availability. Flights from Heathrow - other departures also available, call for details. Holiday ref: S0517W.